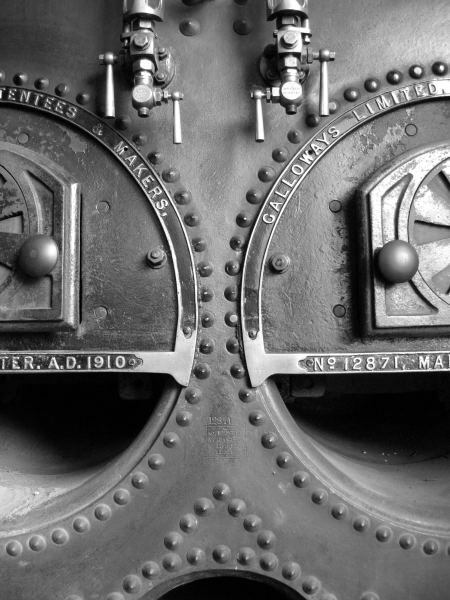 1867 Kittoe and Brotherhood beam engine - from old Albion Brewery at Whitechapel. 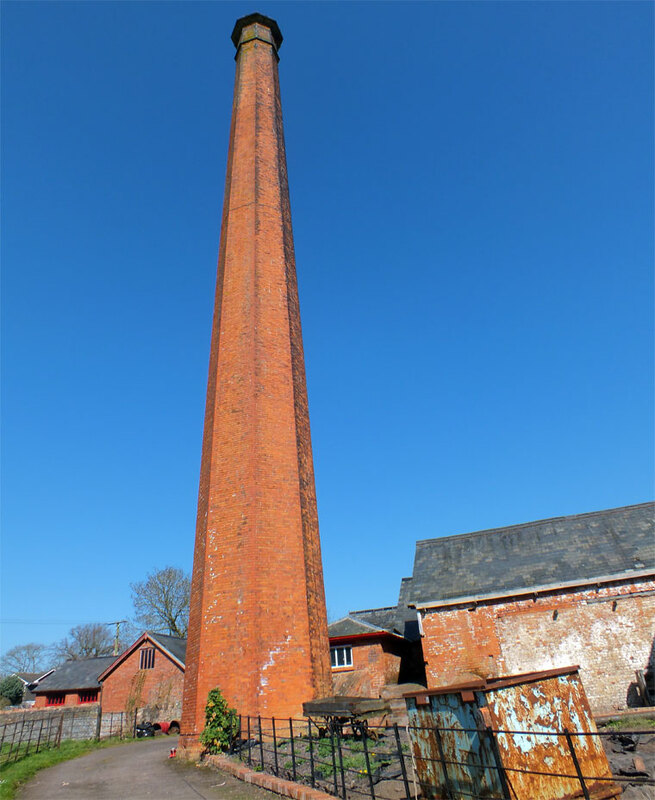 Uffculme, Cullompton, Devon, EX15 3EE. 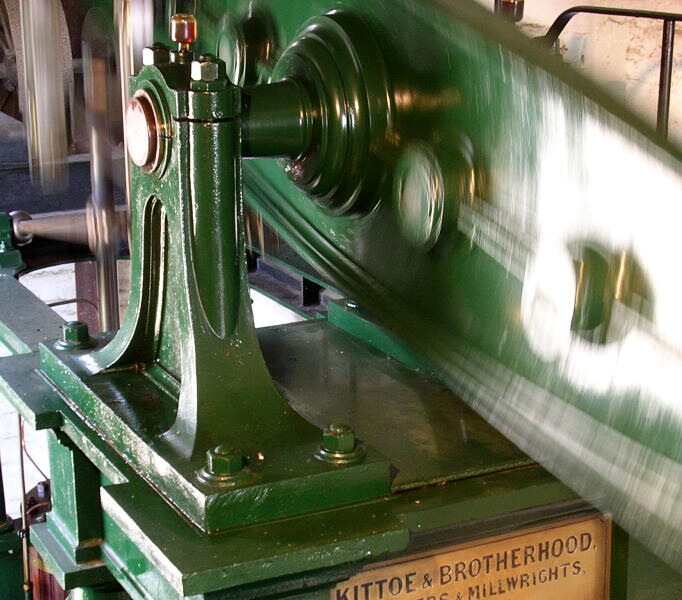 As one of Britain's best preserved industrial heritage sites, Coldharbour Mill Working Wool Museum houses an impressive array of working Victorian spinning and weaving machines. 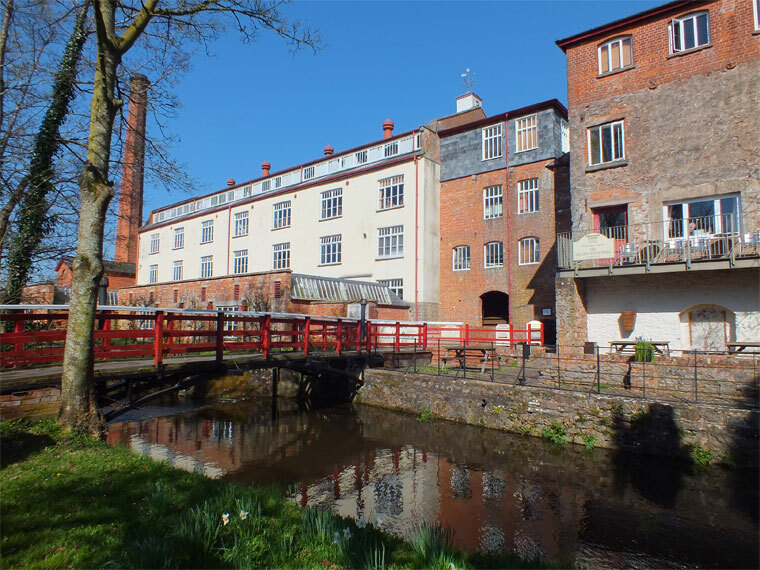 Coldharbour Mill in Uffculme, Devon, plays an important role in education, especially in areas concerned with the Industrial Revolution. 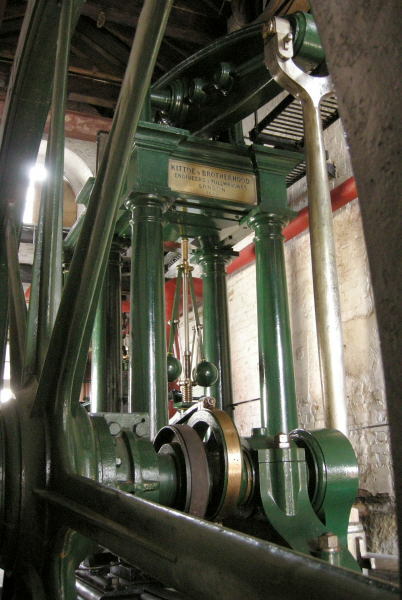 Of particular interest are the various forms of power used to drive the Mill's machinery, with a large water wheel and a Pollitt and Wigzell steam engine. 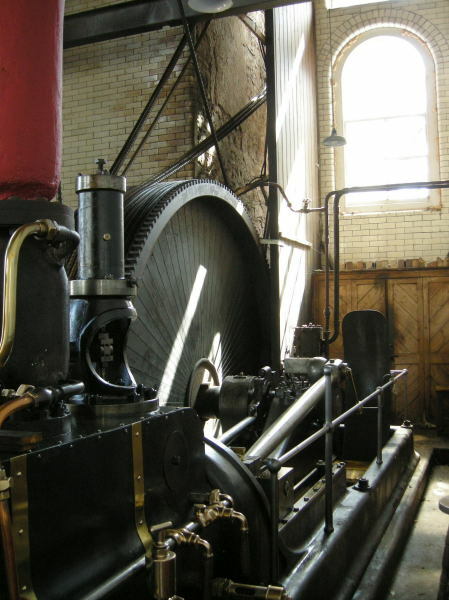 A number of other engines can be seen running, including a superb beam engine by Kittoe and Brotherhood. 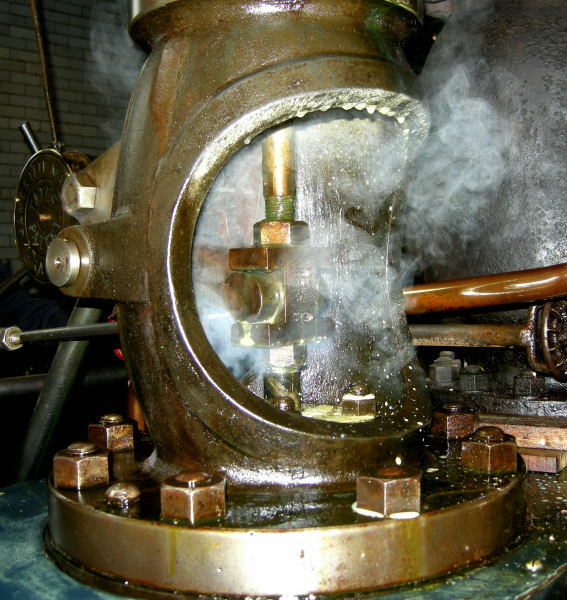 The steam engine from the old Albion Brewery, Whitechapel is held at Coldharbour Mill. This page was last edited on 26 June 2017, at 07:56.